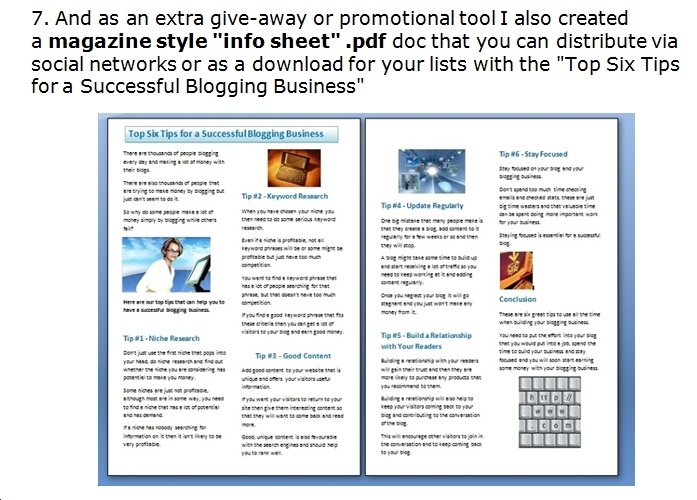 "Bloggers Guide to Overcoming Writers Block"
... which has 1,870 words of helpful information and illustrations and describes in detail *28 strategies for blogging inspiration* in a 14 page document that you can publish as a list building report, or break up into articles, or use on your site as content... use it in any way you want. #5. 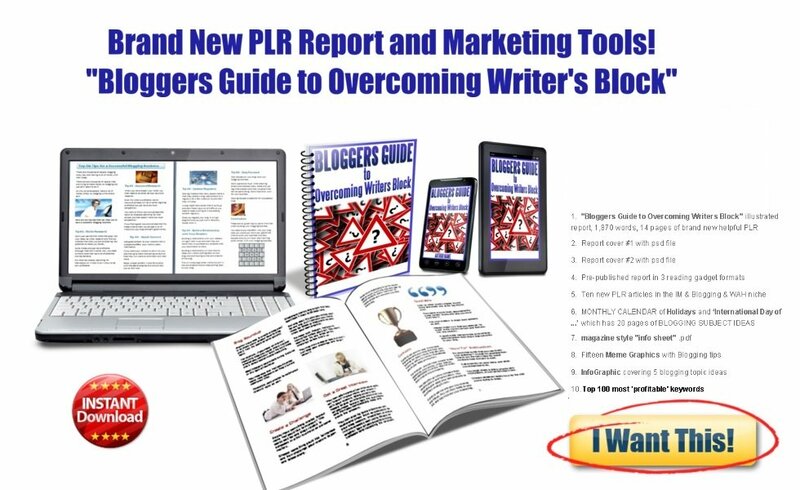 You also get TEN big brand new PLR articles covering the Blogging niche to use as online content, ezines, autoresponder courses, videos, more reports... whatever way you want! For those of you who like to spin articles, there are bonus mini versions of three of the articles in (auto generated) spin syntax ready for you to tweak and spin. #6. Then to help you always have great blogging topics to write about throughout the year ahead, I have compiled a MONTHLY CALENDAR outline of popular annual Holidays and International Day of ... resulting in 20 pages of BLOGGING SUBJECT IDEAS to inspire you! 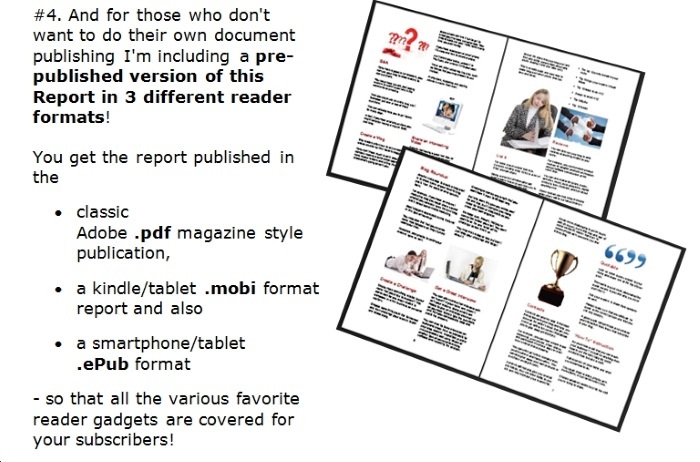 You will never run out of ideas for what to write about each month when you use this guide! #8. 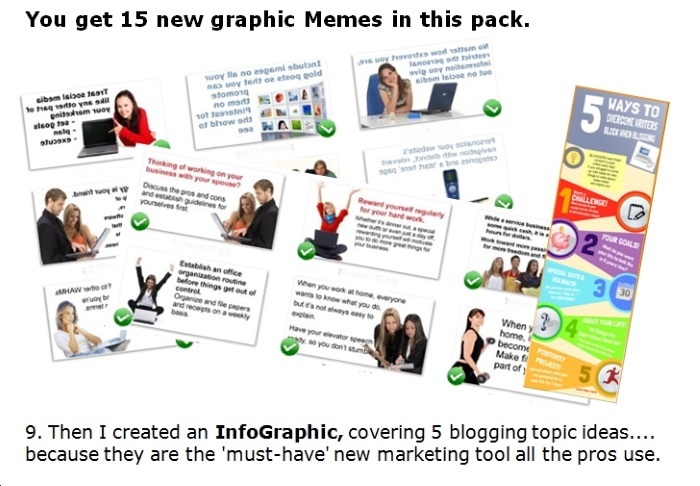 And who doesn't love Memes and graphics that you post on FaceBook, Twitter, Pinterest that you can brand with your website/blog and use to promote the socks off your new blogging content? #10. 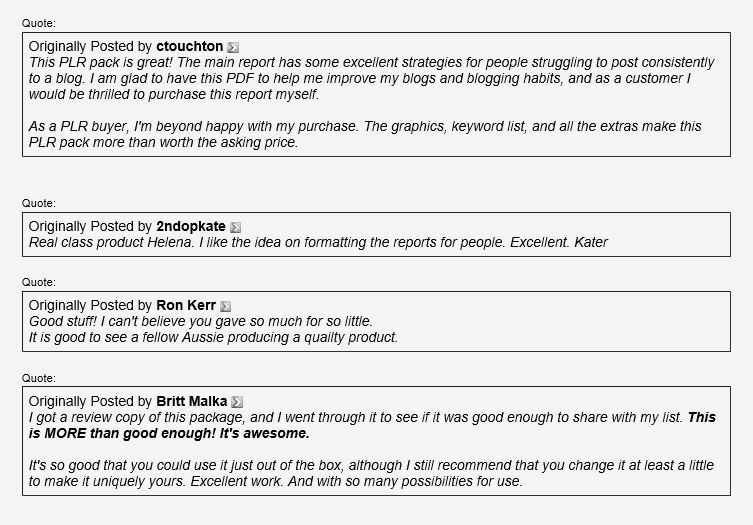 And for those people who apply the power of keyword research, I compiled a list of thetop 100 most 'profitable' keywords... the most searched/googled Blog keywords, with the least results found online. 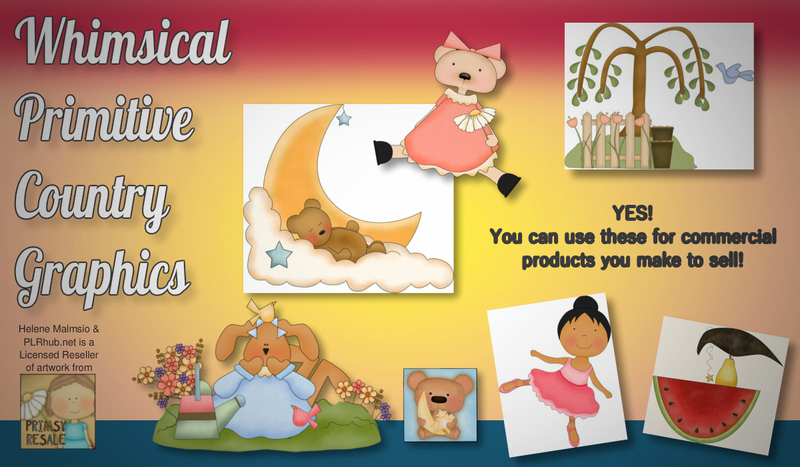 SUPER SPECIAL - EXTRA BONUS How about even more PLR articles? 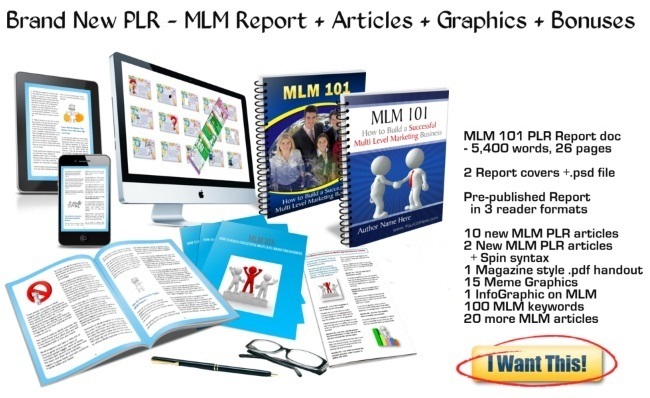 And to sweeten the pot even more I have added a PLR pack with yet another 50 PLR articles about Internet Marketing from my existing PLR store stock. 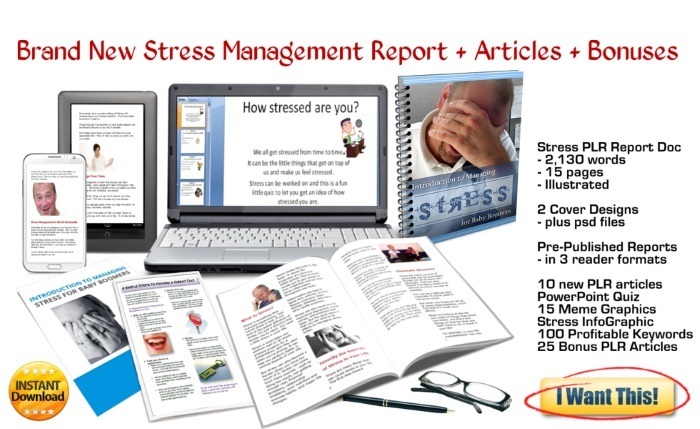 All this for only $17.... CLICK HERE AND GRAB IT NOW! 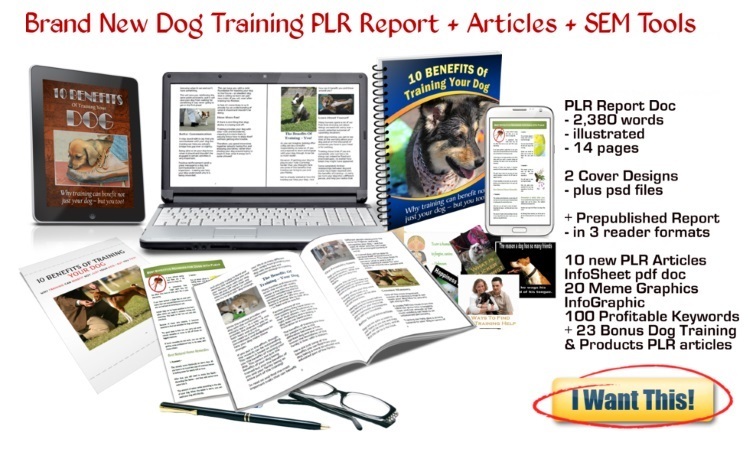 Extra Bonus: a HUGE file from my PLR site of 50 great quality PLR articles on IM & Blogging!